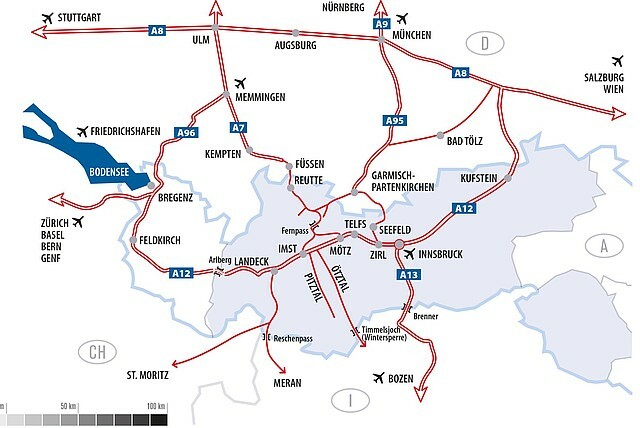 You can reach us via all common traffic routes through Tyrol, by car, by Flixbus and by train. aktivCamping Imst is located in the centre of the beautiful city. The campsite offers several lounges and a kiosk for ice cream and drinks.